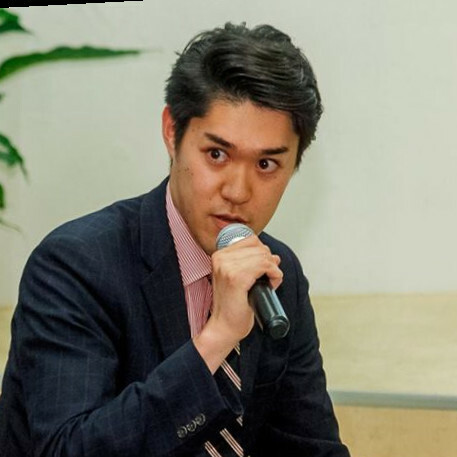 Kentaro Morita has a strong experience in foreign affairs and business and has previously served as the Economic Attache of the Embassy of Japan in Estonia. Hea has also worked as the Assistant Manager of Planetway Japan and is a regular speaker at different conferences. Kentaro holds a MSc from SOAS University of London and has worked for several embassies, international organizations and companies.